Outdoor Facilities: Outdoor Pool, Terrace, Parking, Sun Deck, Garden. Free Services: Free Shuttle Service to the beach, Free WiFi, Free Parking, Free Beach Chairs, snorkeling gear, beach towels. 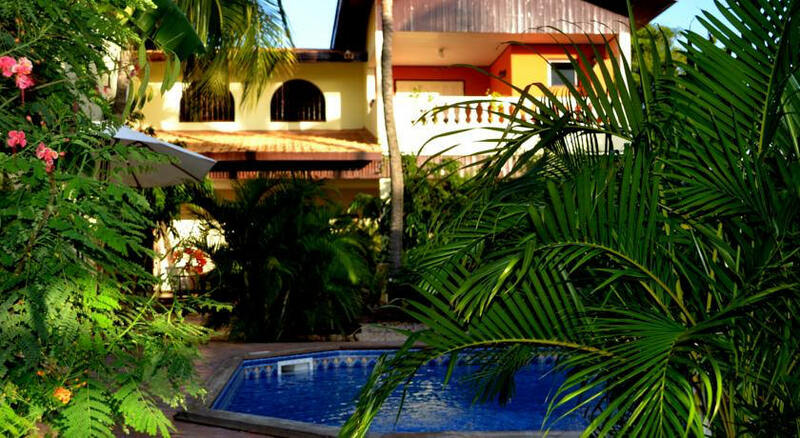 You’ll find the Wonders Boutique Hotel just 2 kilometers from the center of Oranjestad. It is one of the smallest Aruba boutique hotels, as it features just 8 rooms. Outdoor facilities include an outdoor pool which is fed by a natural spring, a garden, terrace, and sun terrace. Eagle Beach is just 10 minutes away, and the hotel offers a free daily shuttle service to Eagle Beach and Palm Beach. WiFi is free for guests, and a free private parking area is available at a nearby location. Beach towels, lounge chairs at Palm Beach and snorkeling gear are free of charge. This boutique hotel is a little adults-only heaven for everyone who just likes to relax in a casual yet luxurious environment!